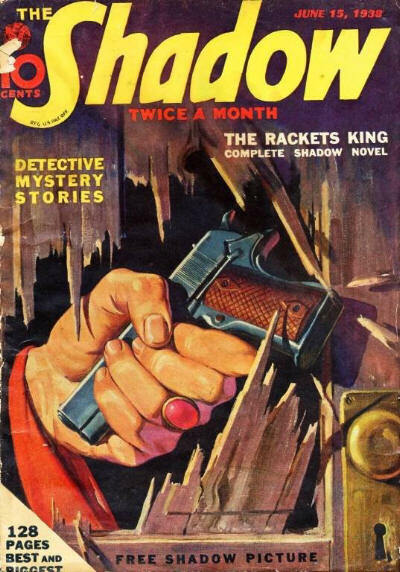 Details supplied by Al Tonik. 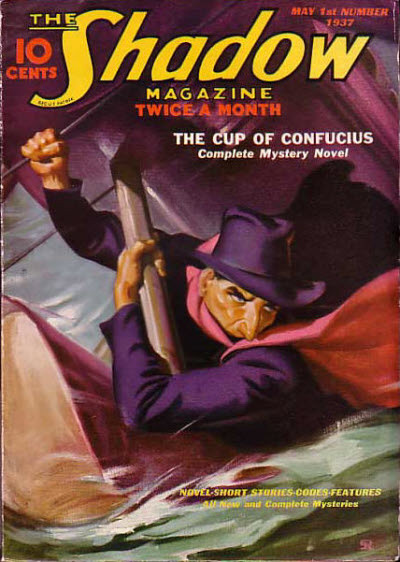 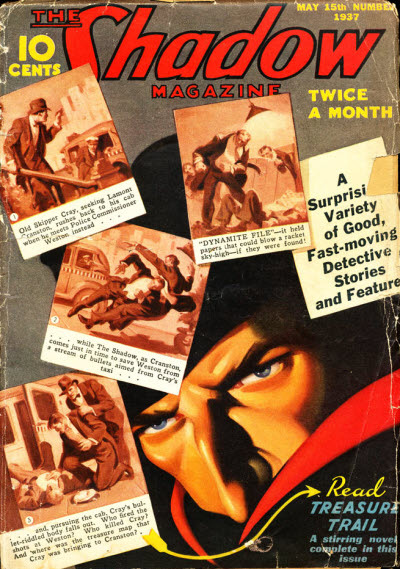 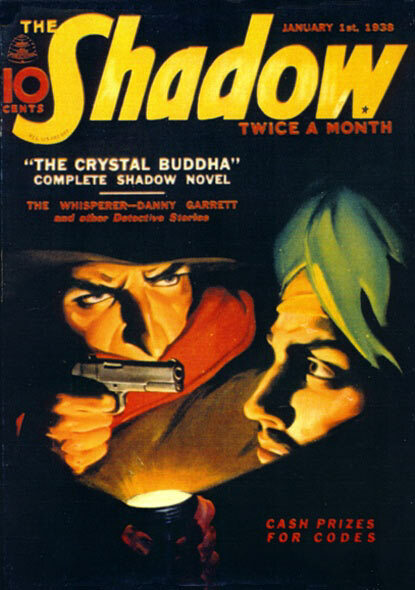 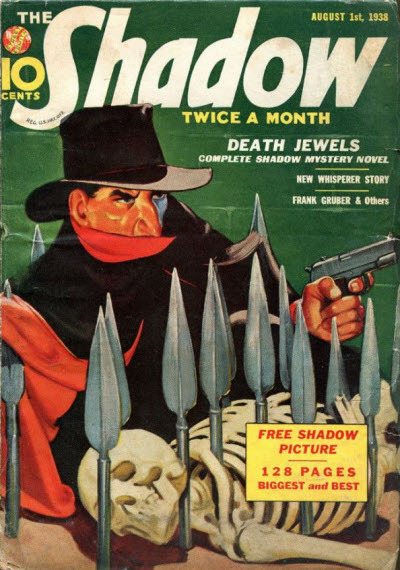 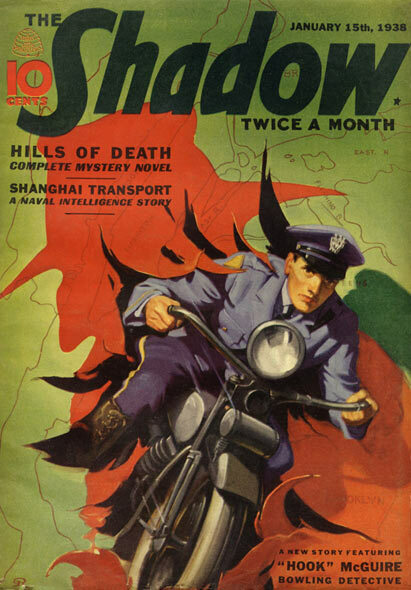 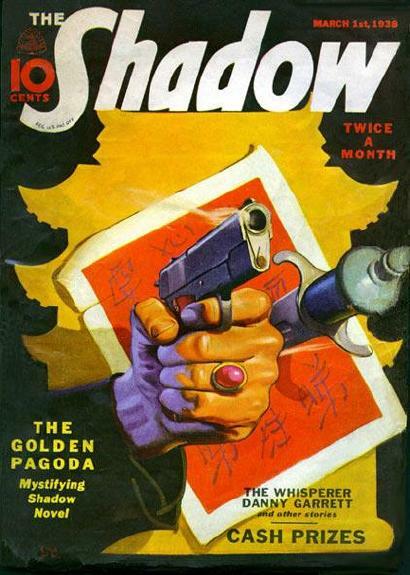 8 · The Cup of Confucius [Kent Allard (The Shadow)] · Maxwell Grant (by Theodore A. Tinsley) · n.
8 · Treasure Trail [Kent Allard (The Shadow)] · Maxwell Grant (by Walter B. Gibson) · n.
10 · Brothers of Doom [Kent Allard (The Shadow)] · Maxwell Grant (by Walter B. Gibson) · n.
8 · The Shadows Rival [Kent Allard (The Shadow)] · Maxwell Grant (by Walter B. Gibson) · n.
8 · Crime, Insured [Kent Allard (The Shadow)] · Maxwell Grant (by Walter B. Gibson) · n.
8 · House of Silence [Kent Allard (The Shadow)] · Maxwell Grant (by Walter B. Gibson) · n.
8 · The Shadow Unmasks [Kent Allard (The Shadow)] · Maxwell Grant (by Walter B. Gibson) · n.
Title changed from The Shadow Magazine. 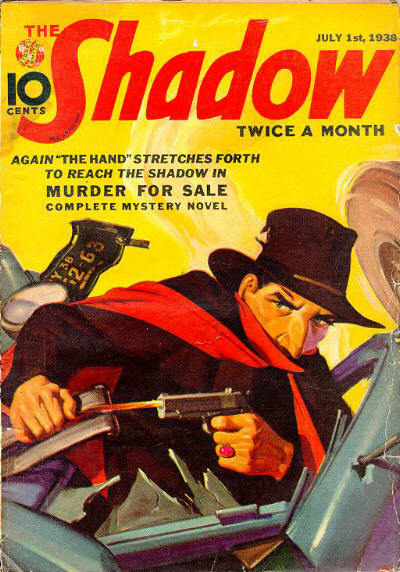 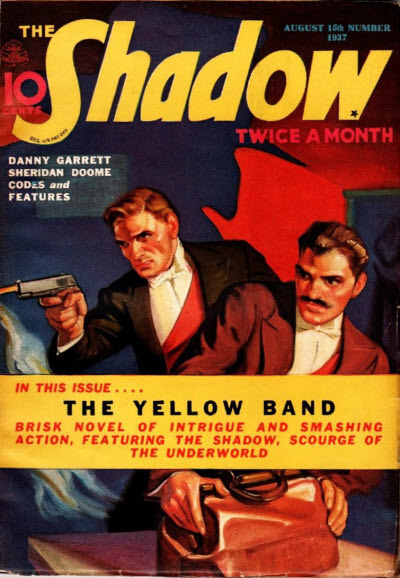 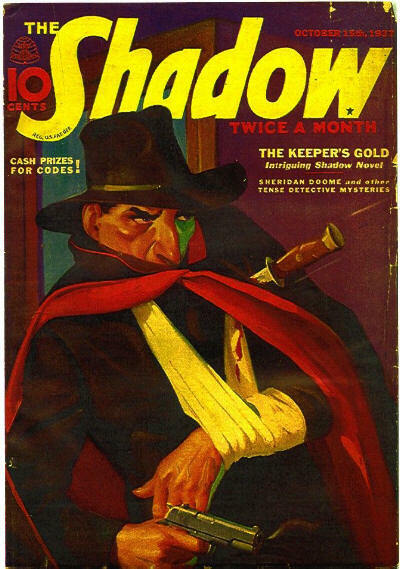 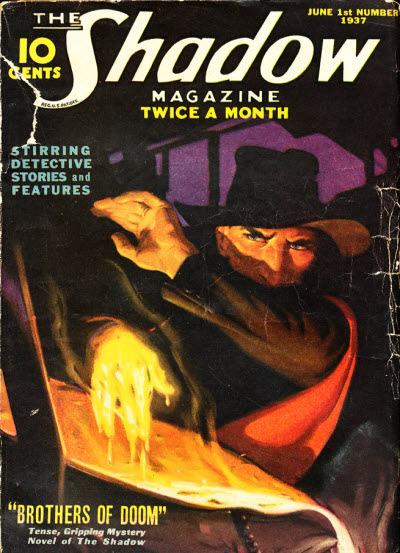 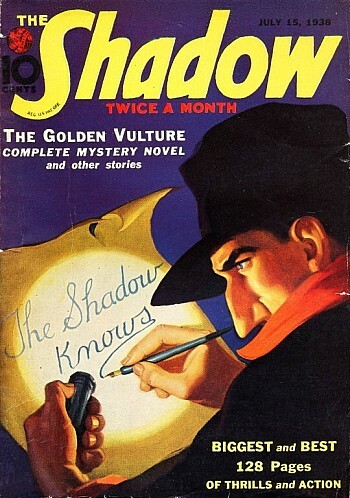 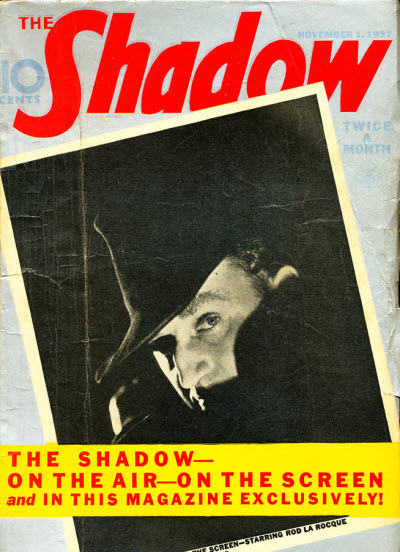 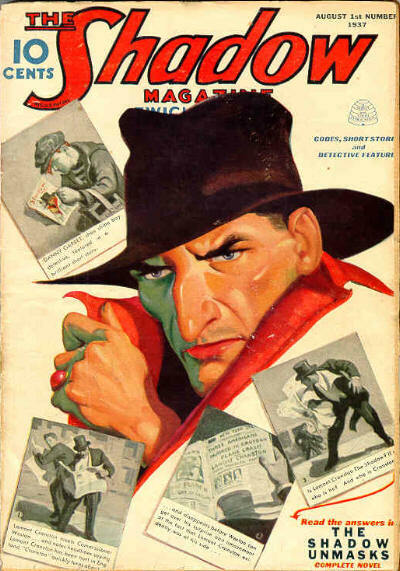 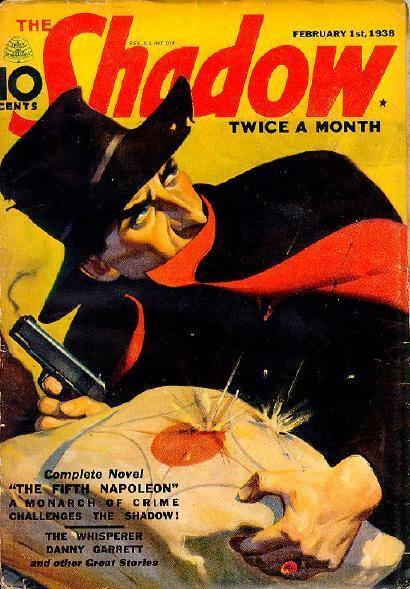 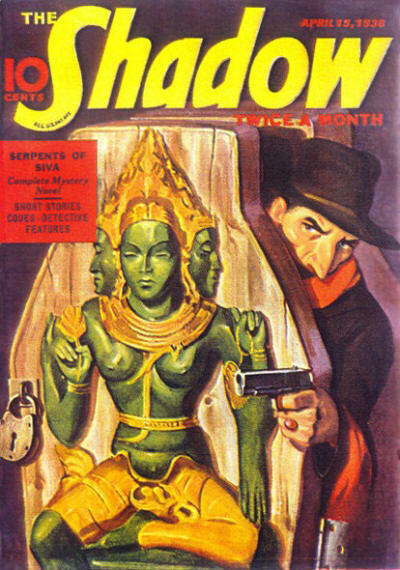 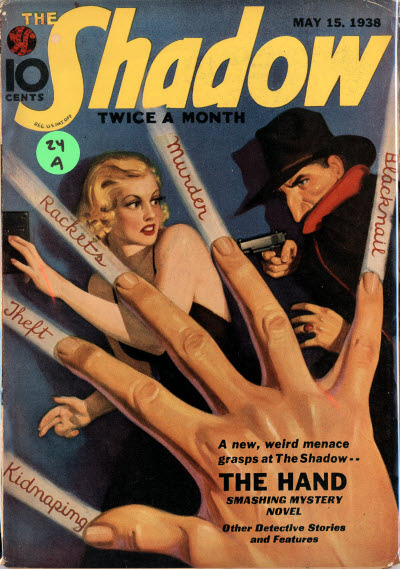 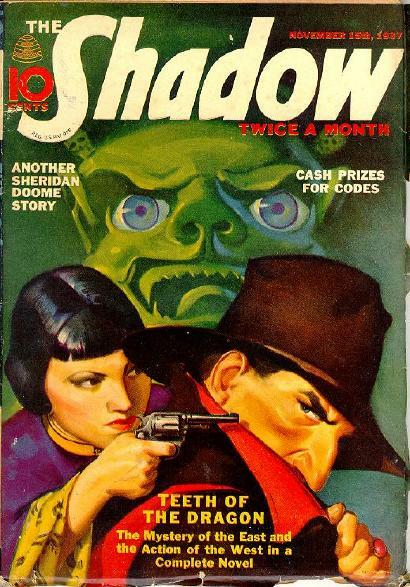 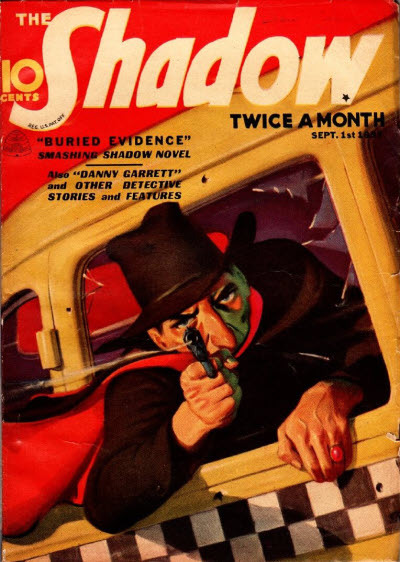 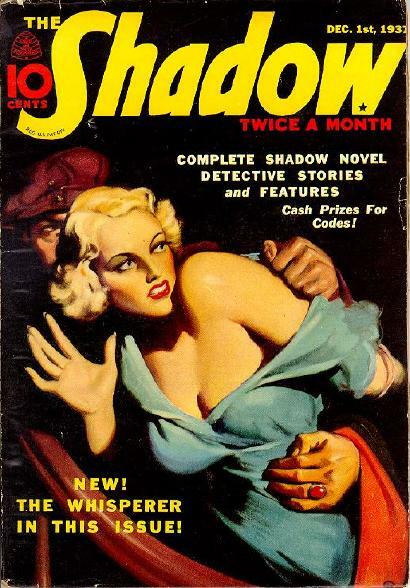 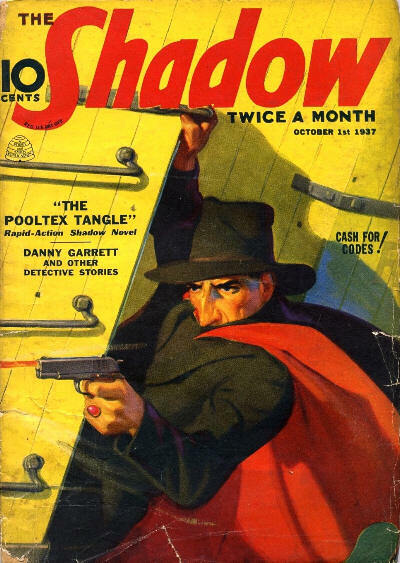 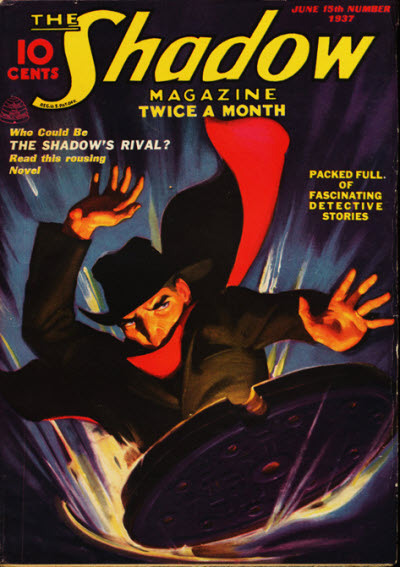 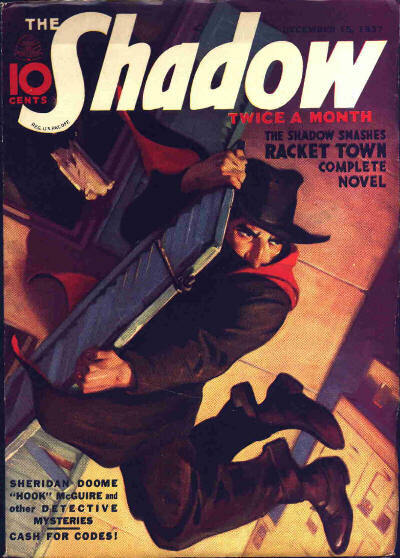 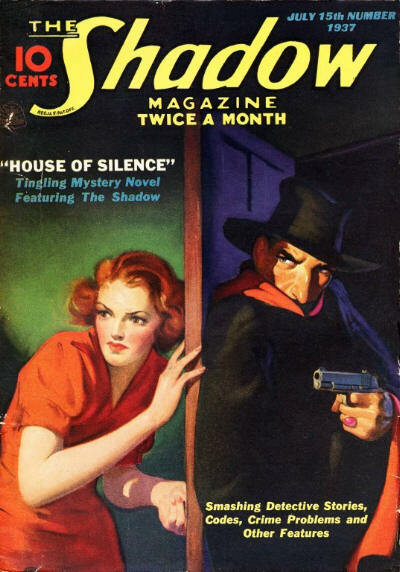 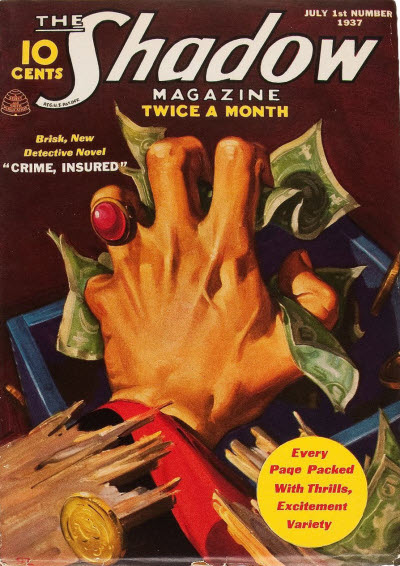 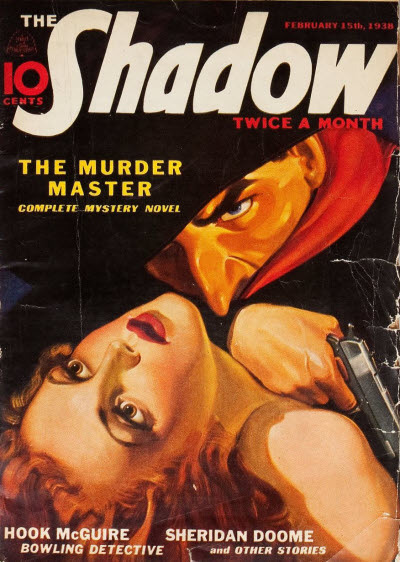 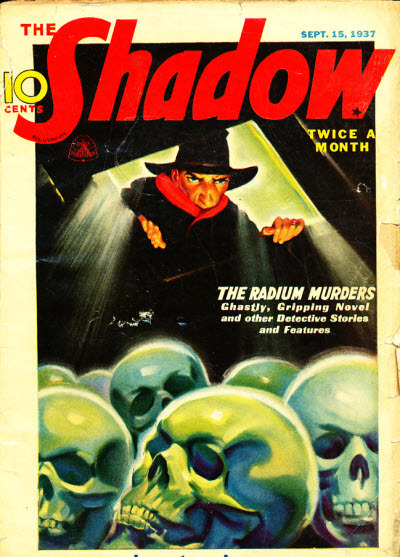 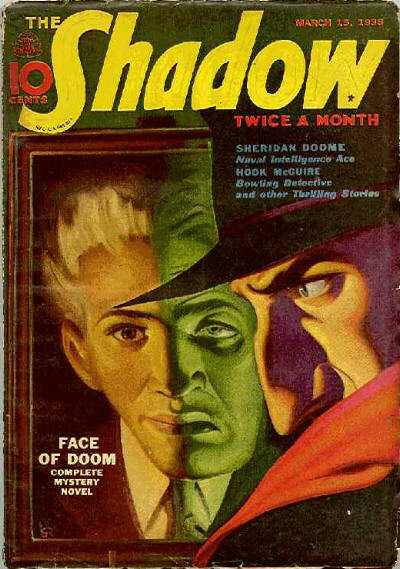 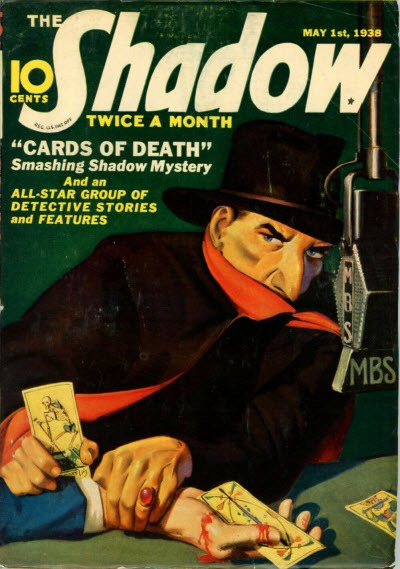 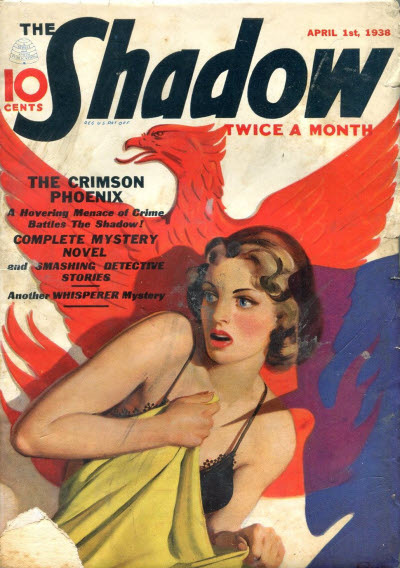 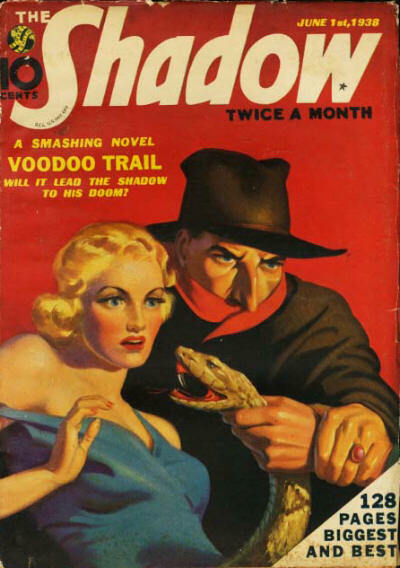 8 · The Yellow Band [Kent Allard (The Shadow)] · Maxwell Grant (by Walter B. Gibson) · n.
8 · Buried Evidence [Kent Allard (The Shadow)] · Maxwell Grant (by Walter B. Gibson) · n.
8 · The Radium Murders [Kent Allard (The Shadow)] · Maxwell Grant (by Walter B. Gibson) · n.
8 · The Pooltex Tangle [Kent Allard (The Shadow)] · Maxwell Grant (by Theodore A. Tinsley) · n.
10 · The Keepers Gold [Kent Allard (The Shadow)] · Maxwell Grant (by Walter B. Gibson) · n.
12 · Death Turrets [Kent Allard (The Shadow)] · Maxwell Grant (by Walter B. Gibson) · n.
12 · Teeth of the Dragon [Kent Allard (The Shadow)] · Maxwell Grant (by Walter B. Gibson) · n.
14 · The Sealed Box [Kent Allard (The Shadow)] · Maxwell Grant (by Walter B. Gibson) · n.
10 · Racket Town [Kent Allard (The Shadow)] · Maxwell Grant (by Walter B. Gibson) · n.
6 · The Crystal Buddha [Kent Allard (The Shadow)] · Maxwell Grant (by Walter B. Gibson) · n.
6 · Hills of Death [Kent Allard (The Shadow)] · Maxwell Grant (by Walter B. Gibson) · n.
6 · The Fifth Napoleon [Kent Allard (The Shadow)] · Maxwell Grant (by Theodore A. Tinsley) · n.
6 · The Murder Master [Kent Allard (The Shadow)] · Maxwell Grant (by Walter B. Gibson) · n.
6 · The Golden Pagoda [Kent Allard (The Shadow)] · Maxwell Grant (by Walter B. Gibson) · n.
6 · Face of Doom [Kent Allard (The Shadow)] · Maxwell Grant (by Walter B. Gibson) · n.
6 · The Crimson Phoenix [Kent Allard (The Shadow)] · Maxwell Grant (by Theodore A. Tinsley) · n.
4 · Serpents of Siva [Kent Allard (The Shadow)] · Maxwell Grant (by Walter B. Gibson) · n.
4 · Cards of Death [Kent Allard (The Shadow)] · Maxwell Grant (by Walter B. Gibson) · n.
4 · The Hand [Kent Allard (The Shadow); Thumb Gaudrey; Pointer Trame; The Hand] · Maxwell Grant (by Walter B. Gibson) · n.
6 · Voodoo Trail [Kent Allard (The Shadow); Rodil Mocquino (The Voodoo Master)] · Maxwell Grant (by Walter B. Gibson) · n.
6 · The Rackets King [Kent Allard (The Shadow)] · Maxwell Grant (by Walter B. Gibson) · n.
6 · Murder for Sale [Kent Allard (The Shadow); Thumb Gaudrey; Pointer Trame; The Hand] · Maxwell Grant (by Walter B. Gibson) · n.
6 · The Golden Vulture [Kent Allard (The Shadow)] · Maxwell Grant (by Lester Dent & Walter B. Gibson) · n.
8 · Death Jewels [Kent Allard (The Shadow)] · Maxwell Grant (by Walter B. Gibson) · n.